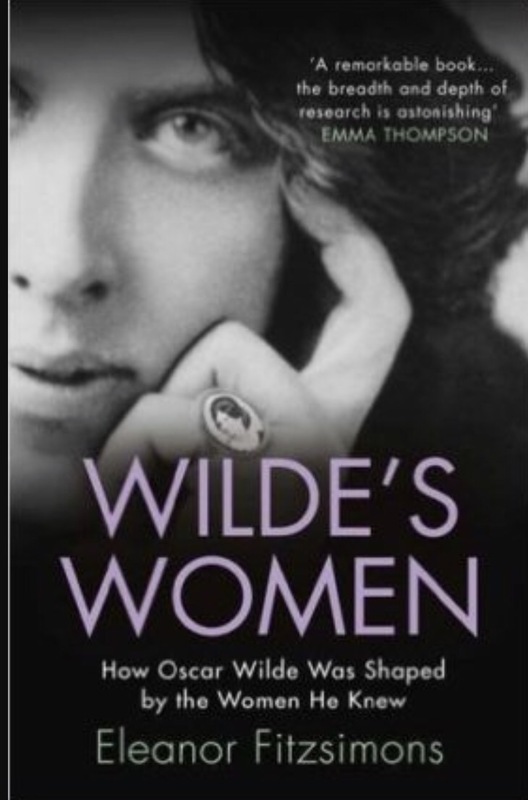 Here’s a tiny excerpt from Wilde’s Women to mark the announcement that a statue of Millicent Fawcett is to be erected in Parliament Square in London, the first of a woman to be commissioned. I love how forthright she was in expressing her opinion. Oscar invited Millicent Garrett Fawcett, prominent suffragist and co-founder of Newnham College, Cambridge, to address the issue of women’s suffrage [in The Woman’s World, the magazine he edited]. In Fawcett’s opinion, the exclusion of women was, quite simply, morally reprehensible: ‘Even felons were not excluded when once their term of imprisonment was over; lunatics were joyfully admitted’, she argued. It was her bold contention that by enfranchising women, a nation could put an end to war.